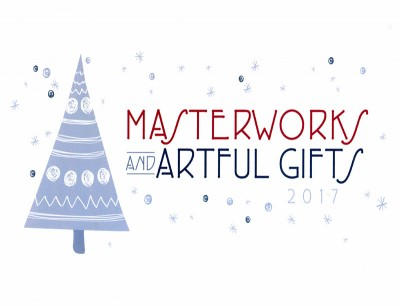 Join us for the Opening Reception if Masterworks and Artful Gifts at the Artists Group Gallery at Linwood and North streets on Saturday, November 18th from 12:00-2:00pm. The Main Gallery will have a curated exhibition of Extrordinary Works by Western New York Artists. The East Gallery will have framed and unframed works, to be taken off the walls, perfect for giving as gifts or adding to your own collection. The Gift Shop will have jewelry, cards, ornaments and crafted items. Enjoy light refreshments! The exhbition will be ongoing through December 29th!